In an attempt to rid itself of the less productive online applications, Microsoft announced a handover of its display ad business to AOL, while the company will be selling some of its map-generating technology to Uber. 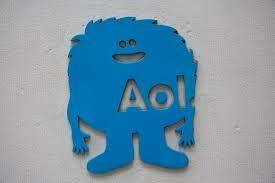 After the sale of the display ad business to AOL, the company has reassured hundreds of its employees that the sale does not imply any layoffs; rather the workers will have the opportunity to relocate to AOL. The news does not entirely come as a shock as the company has lost over ten billion dollars in those online operations in the last half of the decade. The CEO of Microsoft has maintained that the moves will allow the company to focus on its strengths and boasts that Bing will return some profit in the next year. Thus in future, one should expect better quality of search as well as search advertisement and enhanced content and consumer services from Microsoft. The agreement between the two companies ensures that AOL will make Bing its default search engine on its web properties while the display ads on MSN and some other major apps like Skype will be sold by AOL. 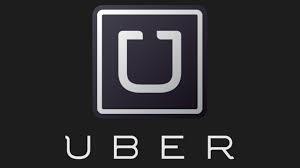 As a part of its deal with Uber, Microsoft has handed over the image acquisition and processing of map data units to Uber which will retain nearly one hundred of the company employees. These deals will allow Microsoft to develop the search ad commerce using its search engine Bing as the basic platform. The maps on Microsoft’s Windows devices will not be generated by the company themselves but rather displayed from Uber and probably from other sources like Nokia’s Here.